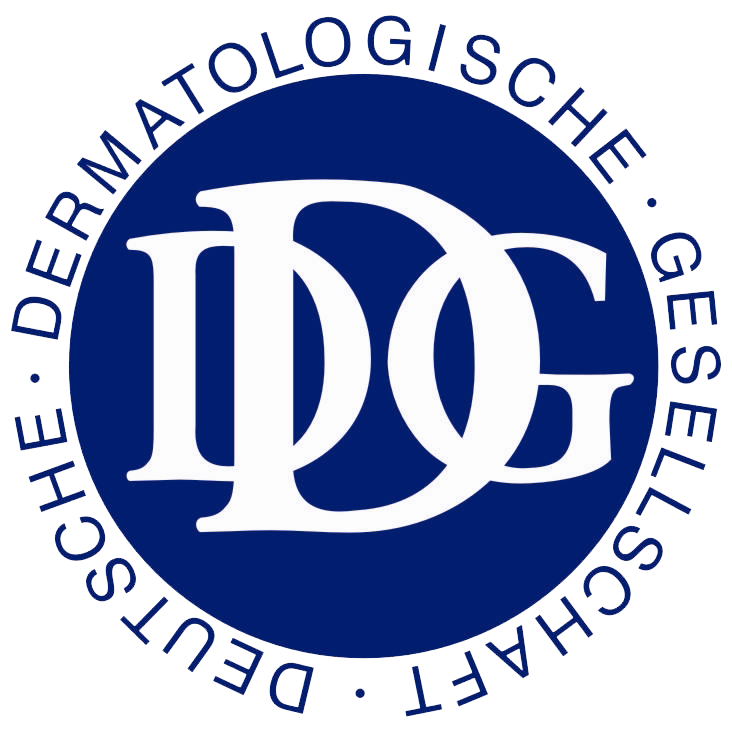 Committed to Dermatology and Venereology over a decade we provide to our patients the highest standards of dermatological diagnosis and treatment. 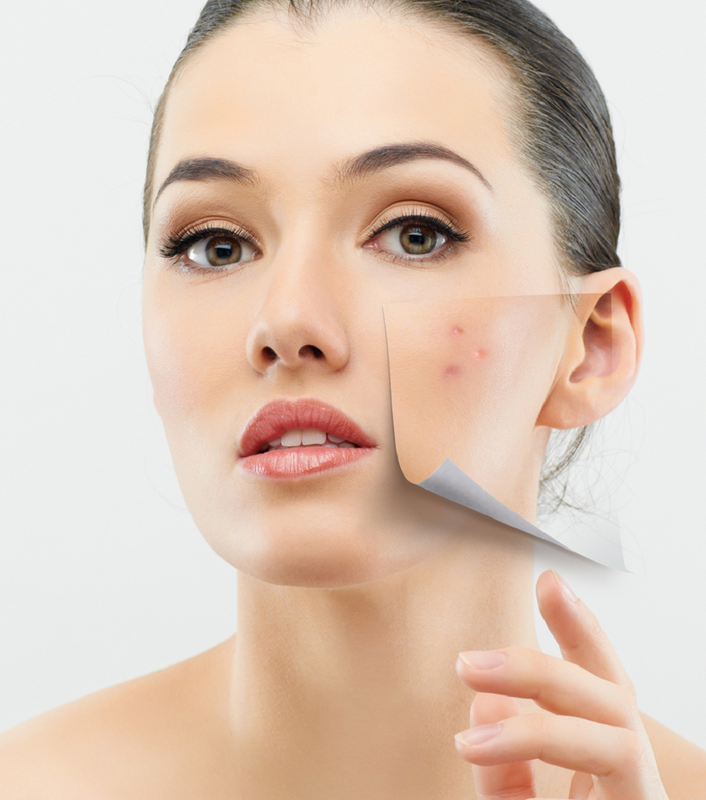 Our patient-tailored approach based on internationally approved guidelines brings to our patients the most advanced dermatological treatments making the promise of a health skin a tangible reality. The incidence of both melanoma and non-melanoma skin cancer and keeps rising in recent years in all developed countries. Early detection is of utmost importance since skin cancer is curable if detected early enough. 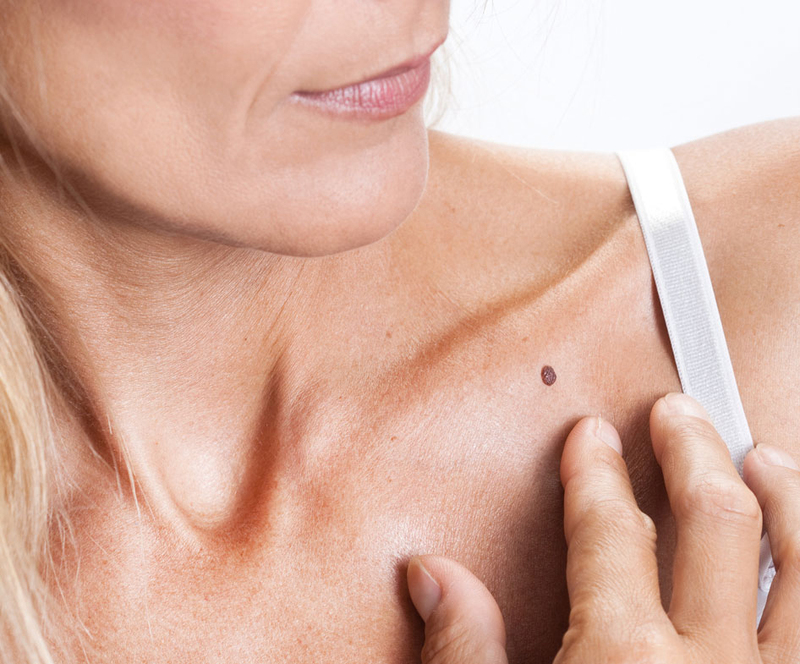 Melanoma can arise from inconspicuous moles or moles that have suddenly appeared. 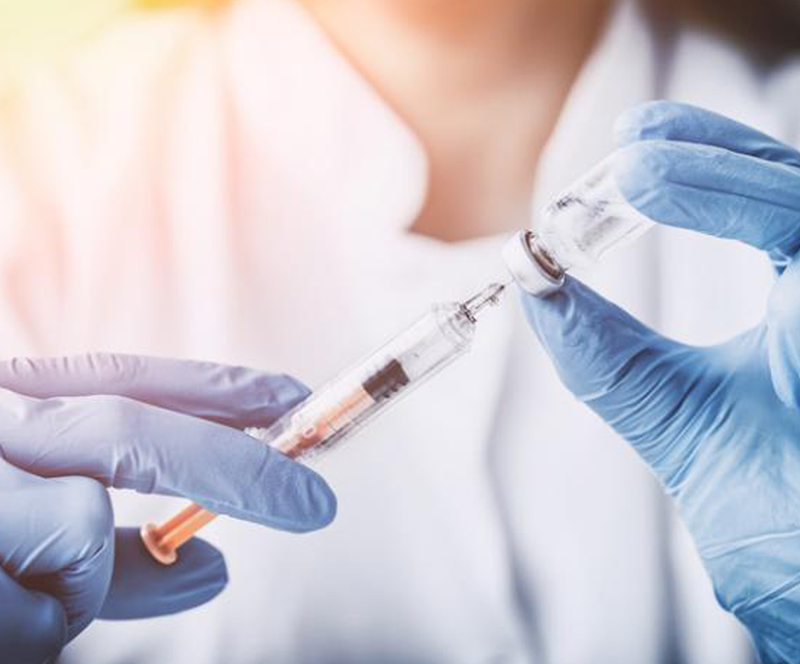 Novel targeted treatments with use of monoclonal antibodies for the efficient and safe therapeutical approach of difficult to treat common chronic dermatological diseases. Our hair has very important functions besides its important role as a physical barrier and protective coating from damaging sun rays or debris. Hair is used for the differentiation of the individual and for beautification. Therefore, any pathological condition can seriously affect our perception of personal health as well as our self-esteem. Recognizing the exceptional role of trichology as a subspecialty of dermatology we strive to offer the most advanced and evidence based diagnostic procedures (Trichoscopy, Trichoscale®) and a patient-tailored treatment reaching the highest international standards for the entire spectrum of hair diseases from common androgenetic alopecia and seasonal hair loss to challenging cases of cicatricial alopecia. Lasers and other treatment modalities such electrolysis are used to remove unwanted facial and body hair safely and effectively. Thanks to advances in technology, most people can safely have laser hair removal. Onda utilizes high-frequency electromagnetic currents (CoolwavesTM) to provide localized adiposity, cellulite treatment and skin laxity treatments all in one device, all over the body (excluding the face, neck and terminal part of the limbs). 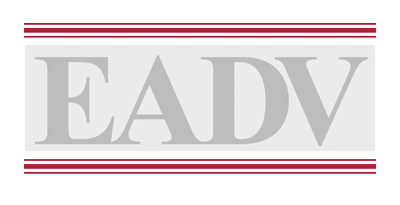 The selective microwave frequency Onda works at, is 2.45GHz. The use of such a frequency makes possible the specific targeting of the fat layer sparing the superficial skin layers from unwanted heating and so they stay cool. For this reason, the microvawes Onda works with, are now denominated CoolwavesTM.